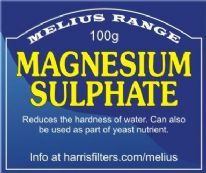 The widest range of beer yeasts for homebrew beer makers in Ireland. All our yeast are cold stored at 4 to 5 oC. Liquid yeasts start to lose viability the day they are manufactured, and typically expire after 2 to 3 months. The new WhiteLabs PurePitch sachets last up to 6 months though. Dried yeast strains tend to be more stable, and reliable. And thus more predictable. 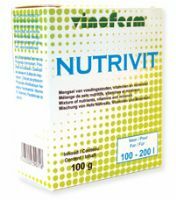 Fermentis yeasts are the most popular among microbreweries and have a proven track record. 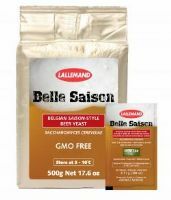 Some strains of Danstar (Lallemand) yeasts are also popular with micros. The new kits on the block are the Bulldog range, and these are excellent yeasts. 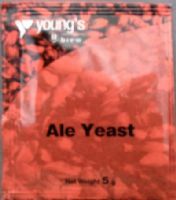 The Craft Range yeasts are also top notch and superb value; for example, the bottom fermenting Craft Range strains come in larger sachets (typically 15 grams) so you only need to use one (with other brands you typically need 2 yeast sachets).